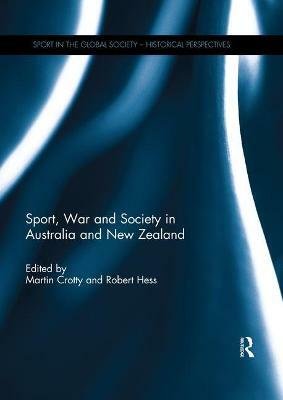 Sport and war have been closely linked in Australian and New Zealand society since the nineteenth century. Sport has, variously, been advocated as appropriate training for war, lambasted as a distraction from the war effort, and resorted to as an escape from wartime trials and tribulations. War has limited the fortunes of some sporting codes - and some individuals - while others have blossomed in the changed circumstances. 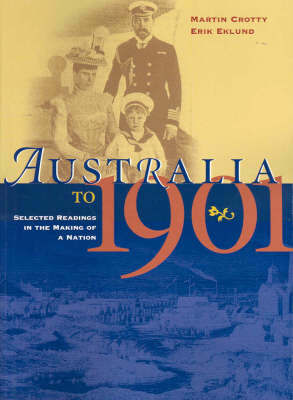 The chapters in this book range widely over the broad subject of Australian and New Zealand sport and their relation to the cataclysmic world wars of the first half of the twentieth century. They examine the mythology of the links between sport and war, sporting codes, groups of sporting individuals, and individual sportspeople. Revealing complex and often unpredictable effects of total wars upon individuals and social groups which as always, created chaos, and the sporting field offered no exception. This book was originally published as a special issue of the International Journal of the History of Sport. Buy Sport, War and Society in Australia and New Zealand by Martin Crotty from Australia's Online Independent Bookstore, Boomerang Books. 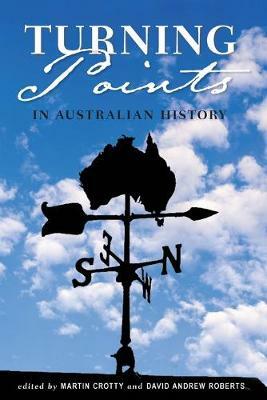 Martin Crotty's research interests encompass masculinity, sports history, and Australian society at war. 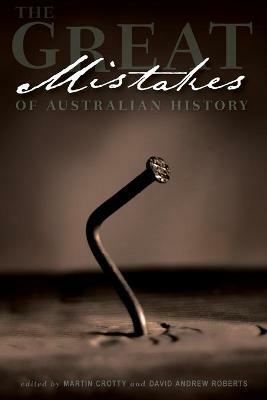 He is an Associate Professor and lectures in history at the University of Queensland, Australia, and is the author or co-editor of a number of books in these fields including Anzac Legacies: Australians and the Aftermath of War (2010) and Turning points in Australian history (2009). Robert Hess has a long-standing interest in the history of Australian Rules football. He is an Associate Professor and lectures in sport history at Victoria University, Melbourne, Australia, and is the current Managing Editor of The International Journal of the History of Sport.